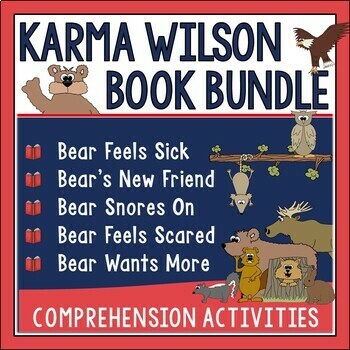 Kids LOVE learning about animals, and there is a plethora of great animal themed literature we can use to our advantage that will pull...them...in! I have yet to meet a kid who wasn't curious about bears, penguins, bats, and wait for it...snakes! Have you? Well, I got an idea the other day that I just could not wait to start on and put into use. 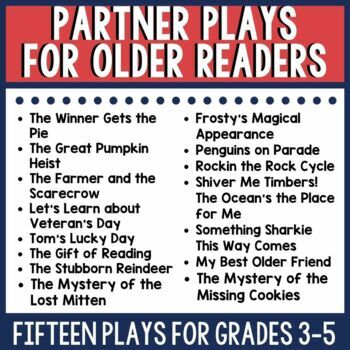 I am working with little people in kindergarten, and if you have worked with kinders before, you know there is a WIDE range of reading skills even at this young age. 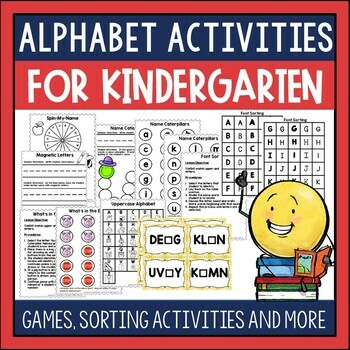 We have kiddos who are well on their way reading at a mid second grade level, but we have some who are still working on some letters and sounds. 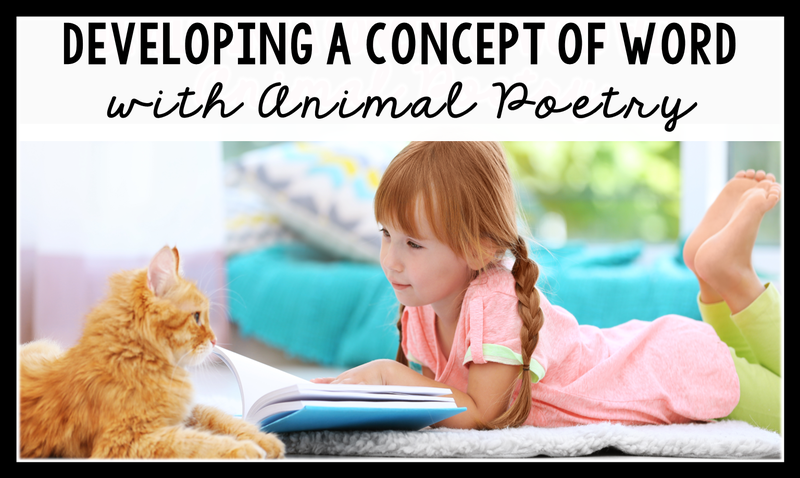 Concept of Word (COW) poems can serve all which we can not say about every piece of curriculum we use. So how is it that these poems naturally differentiate? Well, read on, and I'll give you a few ideas that might help. Now, COW develops in stages. At first, the student will just slide through words with no connection at all. 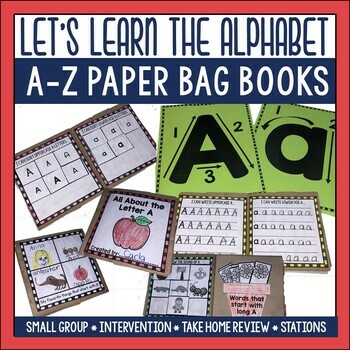 Gradually, they'll be able to track many words, but will get lost with longer words or longer sentences. This would be the rudimentary stage. 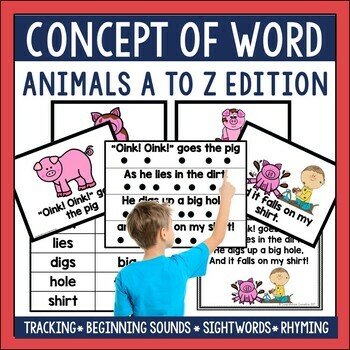 Once the student can accurately track print and return to the text and identify words in context, then COW is stable meaning the child's ready to read. 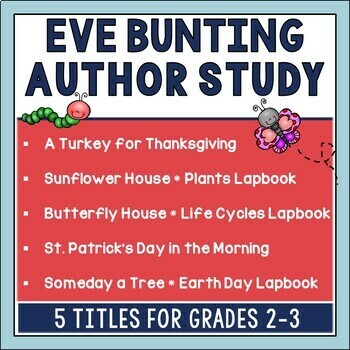 Now, when I began using these poems, it was with struggling readers who had not developed a concept of word, but what I ended up discovering is that they work well with kids who are beginning readers too. 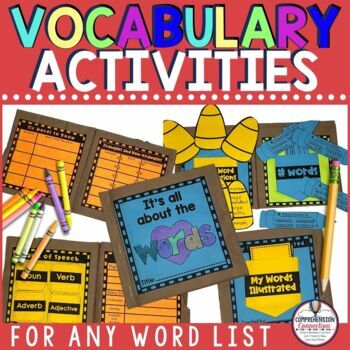 You can use them to build sight vocabulary, work on fluency phrases, review rhyme patterns, work on decoding new vocabulary, and even for teaching basic comprehension of poetry. To see what I mean, let's look at this sample poem. Here is the one slide of the set. I put it on sentence strips so that it can be placed into a tabletop pocket chart. My kids practice with pointers in small group. For those who are at the beginning stages, I also add touchpoints at the start to each word. 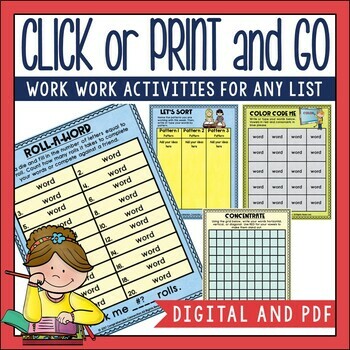 This provides support and can gradually be shifted to working without the touchpoints. Once the students are accurately tracking, I cut the sentences apart, and we rearrange them back into sentences. 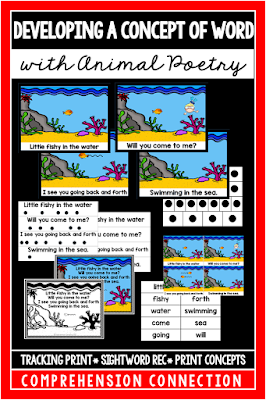 We can also work on word identification in isolation this way as well as decoding words like fishy, going, and swimming. We can work on word study patterns (CVC), and we can even compare questions and statements. 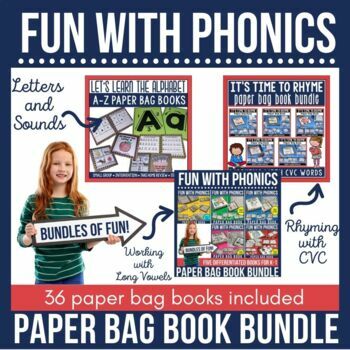 For those needing to review beginning sounds and letter recognition, it's easy to do with the poems too. 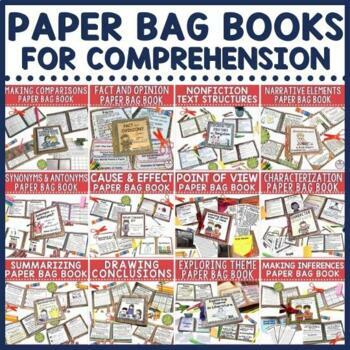 Another option in the set is the book form. There are two reason I use the book form. First, the pictures help in reinforcing the poem. 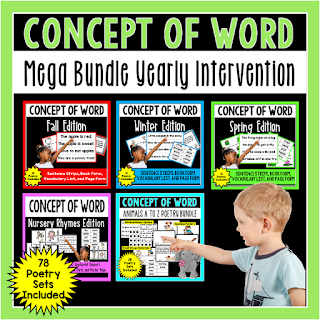 With Concept of Word instruction, you want the student to memorize the poem before seeing it because the idea is for the student to connect spoken word to print. 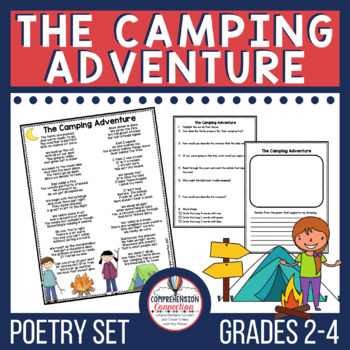 With each poem, there are full page "posters" of each book page so that you can project it or print it for small groups. 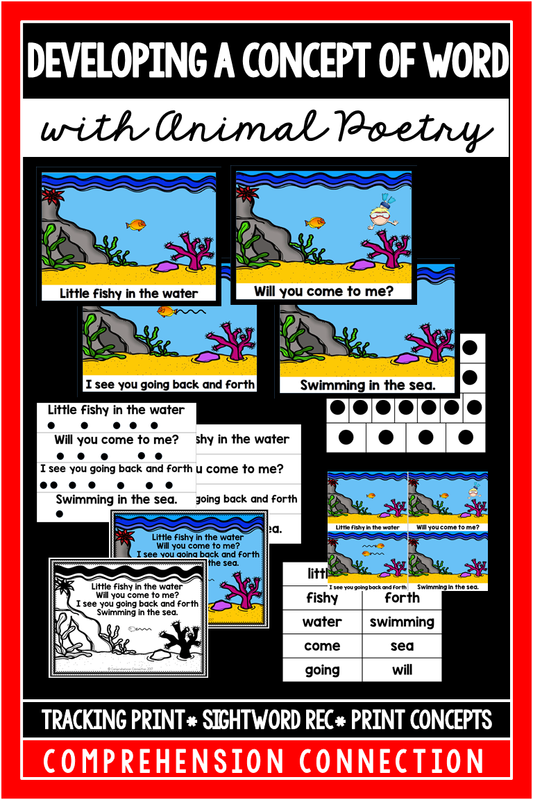 The pictures help the student attach the phrases to something concrete. BUT, guess what? You can also READ the text if you are able. 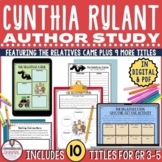 We can practice using picture clues, and students can use the books with their parents at home especially once the really can connect to the text. When the kids can "read" to mom and dad, it is a huge ego booster for sure. 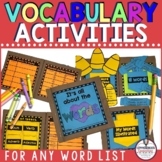 Another component in the set is the word list in isolation. 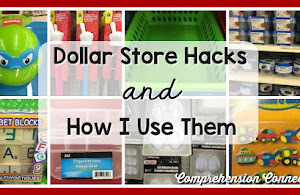 I use the word cards for print matching. I ask the kiddos to find the word come say. 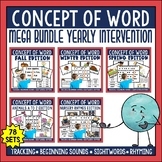 For those who need it, I will show them the word, but for those who realize they can find it in the text, you can get them to connect beginning sound and spelling pattern to find the word. Some will reread the poem to locate the word, but some will automatically identify it. In this particular poem, the sentences are fairly controlled, but there is a range within the set I'm going to link up at the end. At the end of the week, I have my kids place the page copy in a poetry binder. 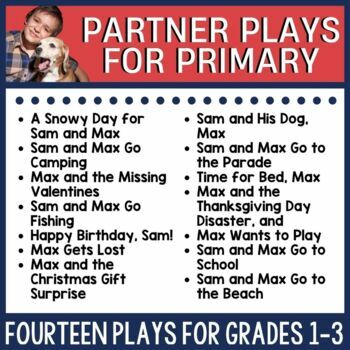 Then, the kids go back to previously taught poems for independent reading. If they are careful, they even have a nice keepsake at the end of the year with all of the poems we've used. 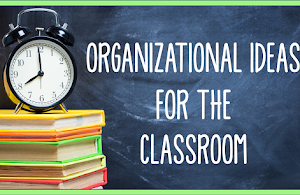 Normally, I use one poem per week with struggling kiddos, but if you have kids that are ready for new poems by midweek, you can always introduce a new one during the small group time. 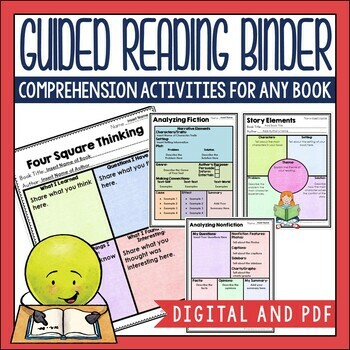 Repeated reading builds fluency for the struggling student, but some may be fluent already. The animal poetry bundle includes 28 poetry sets (enough for 28 weeks). For two letters, I couldn't decide which animal to include, so I did both. 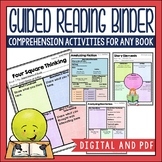 It's priced at $25.00 (256 pages). You can see a list of the animals included in the resource description. 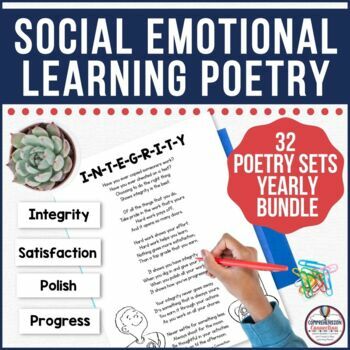 Each poem includes teaching posters (4), a touchpoint grid, the poem on sentence strips with and without touchpoints, book form, page form, and the words in isolation. 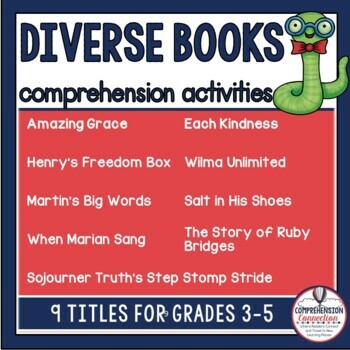 Another thought for advanced kiddos too is that you might move to longer poems that extend the themes. 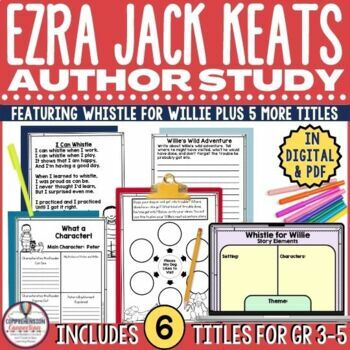 I have created poetry for students in grades 1-4 in similar themes that you might check out. 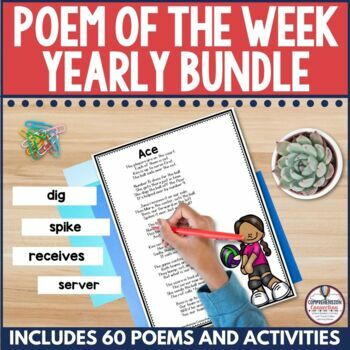 There is a yearly bundle of seasonal poems as well as a food themed bundle and sports themed bundle. 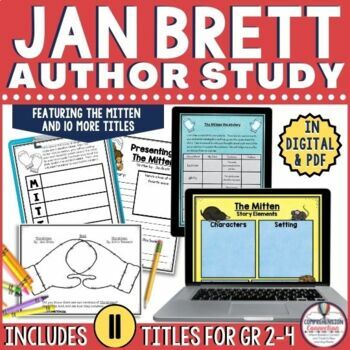 An animal bundle for middle grades will be coming once this resource is completed. 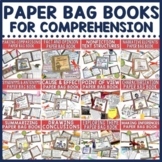 To check out all of my poetry resources, CLICK HERE. 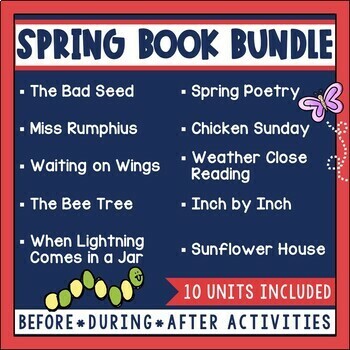 To get an idea of the poetry sets for the middle grades, here is a set for spring. 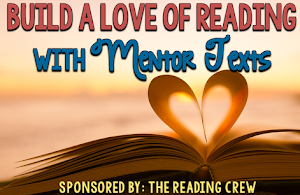 How do you bring poetry into your ELA instruction? I'd love to hear your questions and suggestions below. 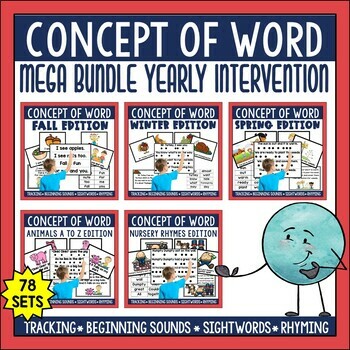 Another great option is to consider the full year intervention mega bundle. It is currently on sale from $75 for 78 poems (800 pages) to $60. To learn more, click the image to the left. 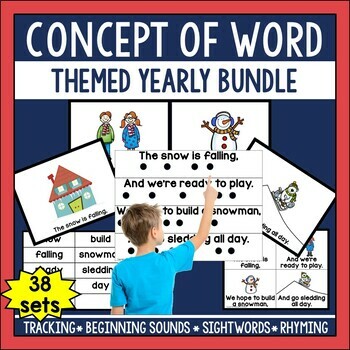 The mega bundle includes all three seasonal sets, the nursery rhymes edition, and the animals A to Z set giving you lots of thematic options.